At St Philip’s Marsh Nursery School we aim to work in a happy partnership with you – valuing you in your role as your child’s first educator. We know your child’s education doesn’t just happen when they are at school so we have produced a few leaflets which can help you with their education. You can find them on our Publications for Parents page. On our home page you can find information about this term’s themes and download our rhymes of the term. We also have songs you can learn with your children and ideas for activities to do at home. We want to share with you your child’s early learning experiences and celebrate together their individuality and achievements. We aim to involve you in every aspect of our school life and welcome any contribution you may feel able to make to the school. There are many ways you can get involved eg. 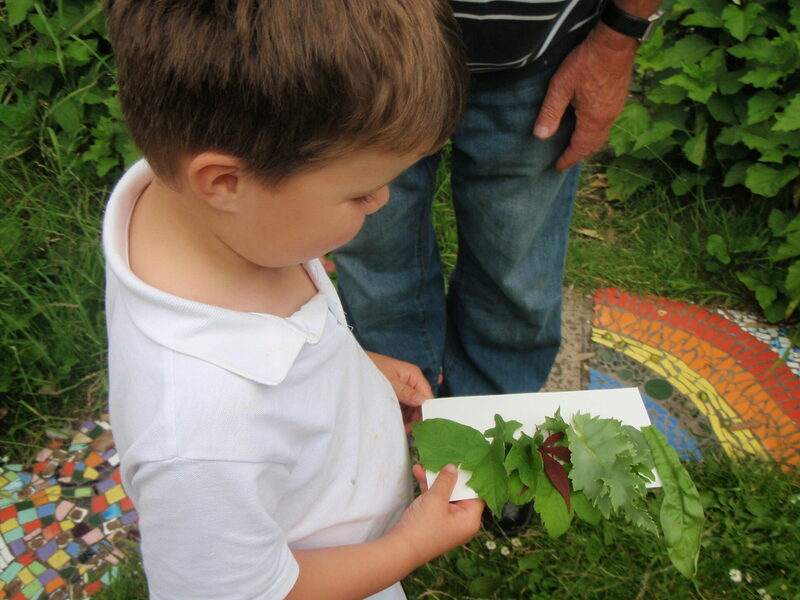 garden working parties, working alongside staff in the classroom, contributing resources (paper, recyclable materials), becoming a Governor or joining in activities in the ‘Family Room’ – 3 sessions a week ‘stay and play’ for parents and younger brothers and sisters. We work hard to establish trusting, open relationships with you. All staff and the Headteacher are available at the beginning or end of sessions to discuss any issues or concerns you may have.